The Fargo Horseless Carriage Club isn’t just a local organization. 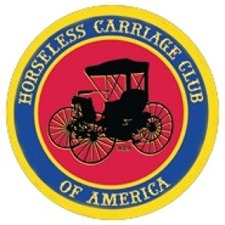 We are a chapter of our national association, The Horseless Carriage Club of America. This organization is dedicated to the preservation of the original condition of automobiles built before January 1, 1916 as well as using them for their intended purpose, and promoting their historical value.